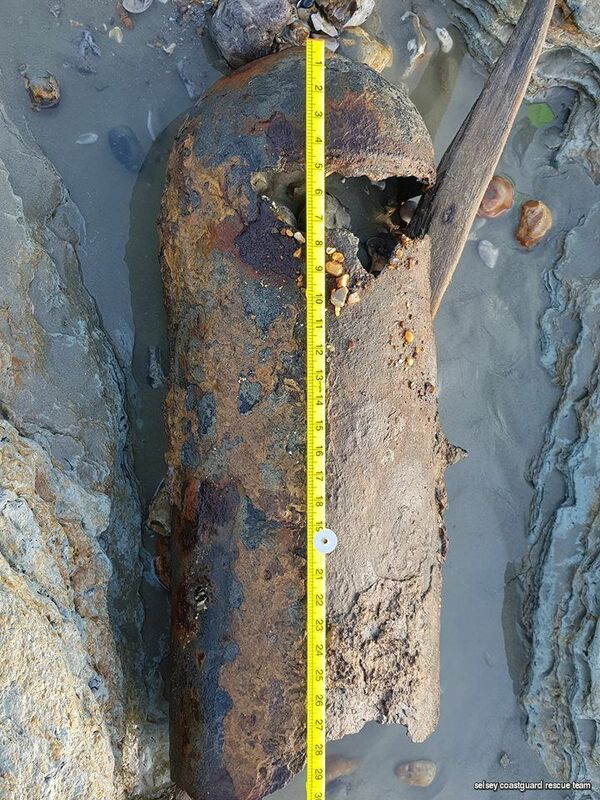 Budapest, Hungary an underwater search team has been dispatched to the River Danube near the Elizabeth Bridge to locate a unexploded WWII era Soviet bomb. 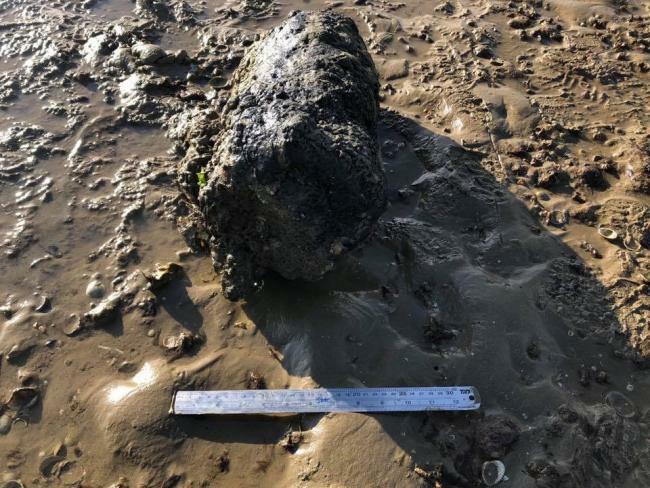 The bomb was reportedly spotted two days earlier by civilian divers lying in the river bed near Elizabeth Bridge. 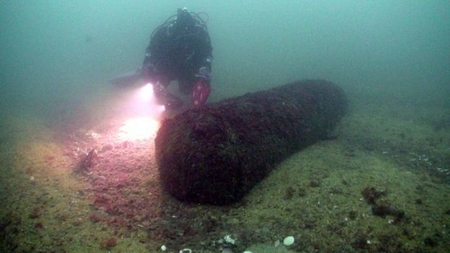 Falmouth, England A suspected WWII mine was found off the shore of Falmouth by a civilian diver. 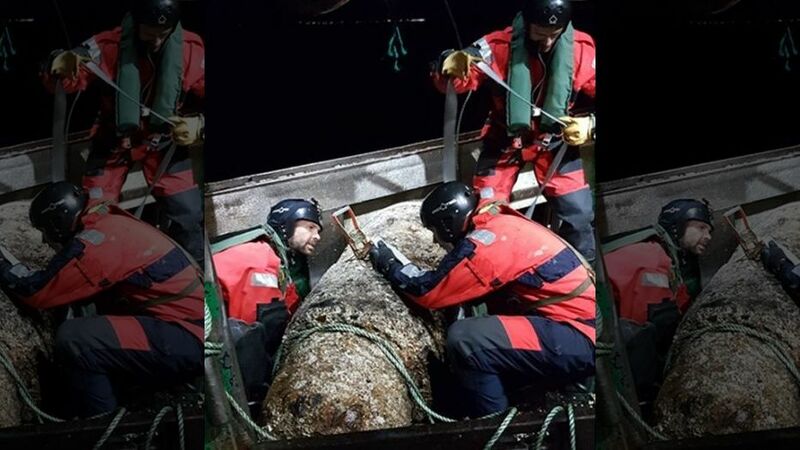 The item was encountered approximately 2,600 ft. from the coast. 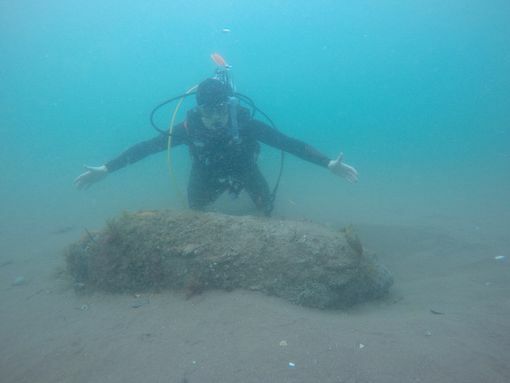 Realizing a potential threat, the diver called in the Coastguard to report his find. 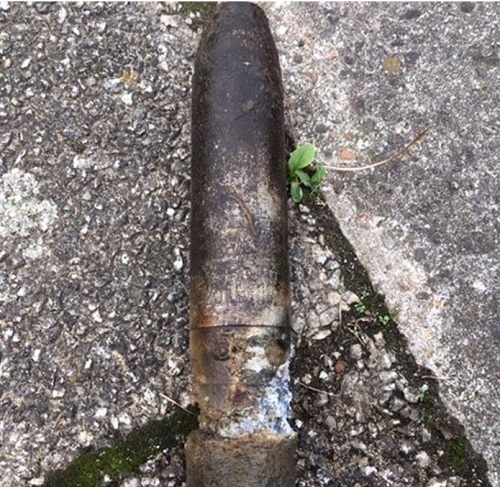 The Coastguard contacted a Royal Navy bomb disposal team to investigate. 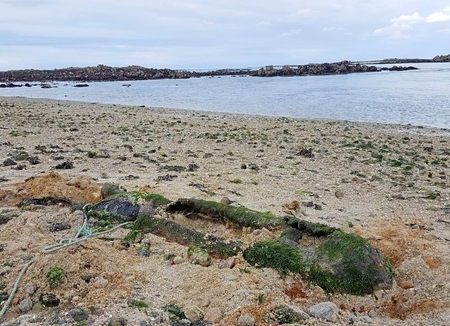 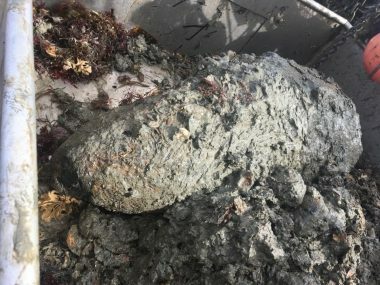 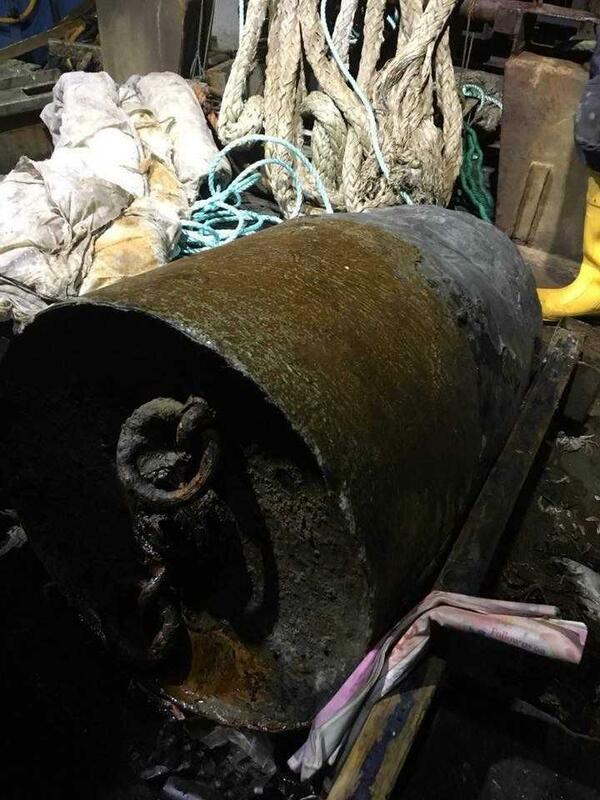 Falmouth Coastguard personnel assisted the EOD team together to find the suspected bomb which EOD identified as a 9 foot long WWII era German 'G' Parachute Mine.